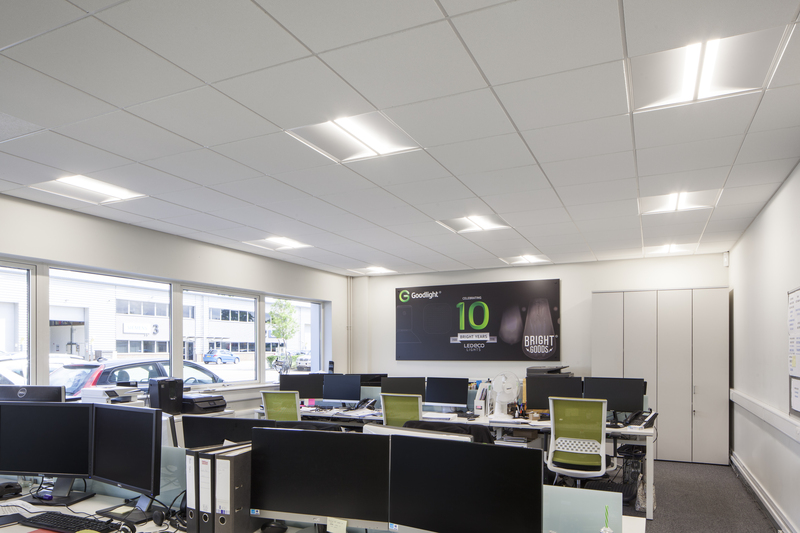 Since LED Eco Lights was founded in 2006, we have rapidly become the UK’s leading experts in LED lighting and wireless lighting control solutions. Our Goodlight™ range of LED lamps and luminaires are widely recognised as amongst the most reliable, consistently bright LED lights on the market. Over the last twelve years, we have continually developed our award-winning product range, providing a comprehensive range of LED solutions for commercial, industrial, amenity, leisure and hospitality environments. 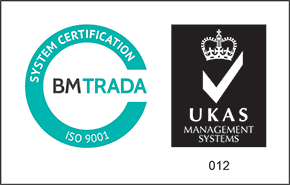 We are ISO 9001:2008 LED manufacturer, an accreditation recognised throughout the world, confirming that our quality management systems are in place to ensure that procedures and processes followed by the business meet the highest possible standards. In client testing, time and time again Goodlight™ LED lighting wins out over other products in design, build quality, reliability, performance, efficiency and value. More and more customers are turning to us to provide LED lighting solutions for their entire property portfolios. We have helped all kinds of organisations light their premises more efficiently, from blue chip companies and SME businesses to local authority, NHS and public-sector organisations. We passionately support our clients in savings tonnes of CO2, and hundreds of thousands of pounds from their electricity bills, plus reducing lighting maintenance overheads by a staggering 95%. Visit our Projects Gallery to see the breadth of our expertise and our Testimonials Page to see our satisfied customers. 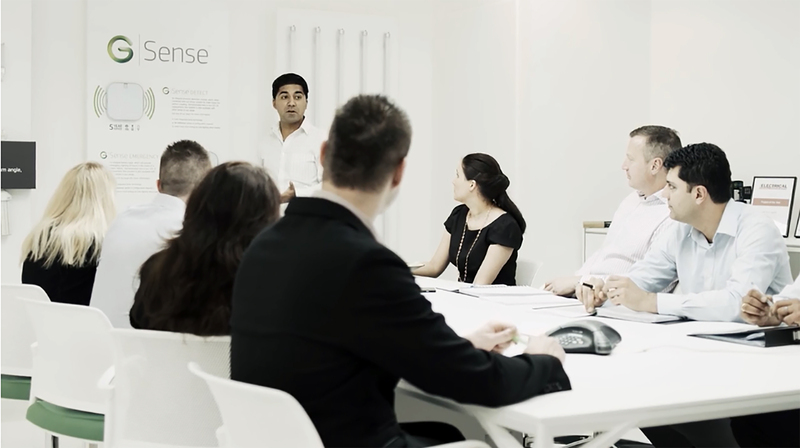 Our technical experts can guide you through every stage of the upgrade process, including organising funding solution (see our Bright Plan pay-as-you-save lease scheme), lighting designs, energy and carbon saving reporting, complimentary lighting trials, site survey attendance, LED lighting installation and helping you choose the right LED products for your estates. Our team of engineers and designers works tirelessly to develop easy solutions like our range of ‘plug-in’ LED lamp replacements e.g. G360 LED SON lamps, PL LED lamps and Circular LED Light Discs. Innovation is at the heart of what we do. We are continually introducing new lamp types to deliver the most comprehensive LED lighting range available. Our raison d’être is the production and supply of reliable LED lamps and luminaires. We work very closely with our customers and, invariably, we are able to offer project design, controllable fittings, installation and funding options within a full service solution. We hold large volumes of stock here in the UK so that we can deliver your order on a next day basis for most stock items. With rapid turnaround available from our production bases, we can manufacture to order, and even adjust specifications to suit your needs. 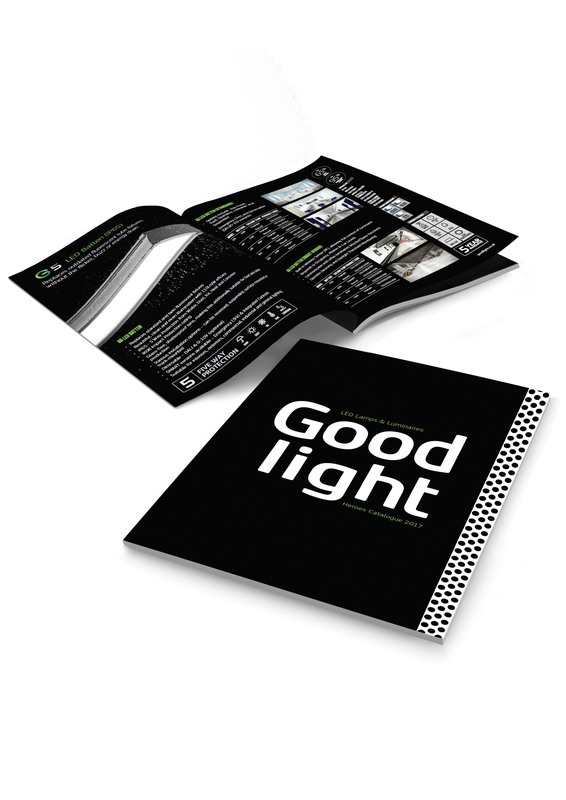 With an enviable client list and a host of lighting projects nationwide, we can direct you to a Goodlight™ installation within most major towns and cities in the UK so you can see our products in action for yourself! Call us today with your LED lighting enquiry on 01276 691 230 or email us at sales@goodlight.co.uk – you have nothing to lose but your carbon footprint. THE TRUSTED NAME IN RETROFIT LED. FOR LIGHT, YEARS AHEAD. Our Goodlight range offers an LED replacement lamp or luminaire for the most common interior and exterior fittings. Suitable for use in any building, whether commercial, industrial, retail, leisure or amenity. EXTRAORDINARY LAMPS WITH ORDINARY FITTINGS. There is no need to change your fixtures of fittings. Goodlight retrofit LED lamps and luminaires will simply and easily integrate into your existing fittings without reliance on existing control gear. They can dim, rotate, stay on during an emergency and switch off when no one is around. You simply plus in and start saving. 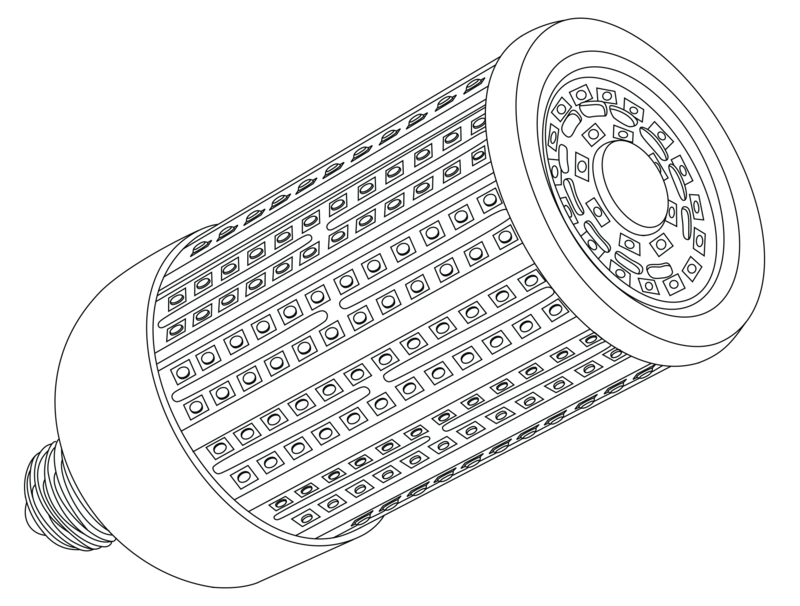 As the pioneers in retrofit LED since 2006, our technology is light years ahead. Our lamps are better equipped for superior light performance, and designed with functional buildings in mind. When coupled with our luminaire product options, we have LED replacements for at least 98% of any commercial, industrial, retail, leisure or amenity building. We are so confident in the quality and performance of our products that all our LED lamps and luminaires are supported by a 5 Year Guarantee against failure. This is not simply a grand claim based on lab testing, it is supported by all of the live Goodlight installations that have already exceeded 5 years.